With City Manager Rod Foster’s retirement less than one month away, the Laguna Niguel City Council unanimously voted on Wednesday, June 28, to hire a search firm to identify candidates for the job. In most situations, the recruitment firm is tasked with marketing the position, holding preliminary interviews and recommending candidates, according to a staff report. The process usually takes about three to four months. Previously, Ralph Andersen and Associates recruited in Fountain Valley, Lake Forest and San Juan Capistrano. 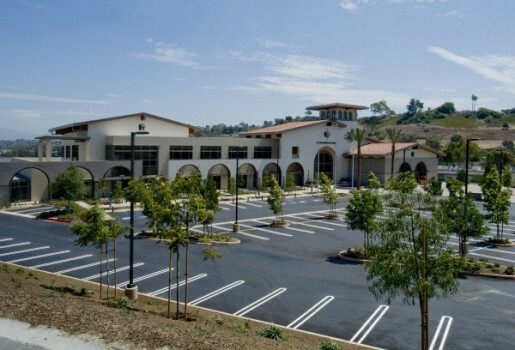 The hiring of the search firm comes less than a month after Foster, the current city manager, confirmed he will begin serving as the chief of parish operations at St. Edward the Confessor Catholic Church in Dana Point in late July. Foster was hired to his Laguna Niguel position in February 2013. After the July 4 council meeting was canceled, the council will next meet at 7 p.m. Tuesday, July 18 at City Hall, 30111 Crown Valley Parkway.